A rare find! 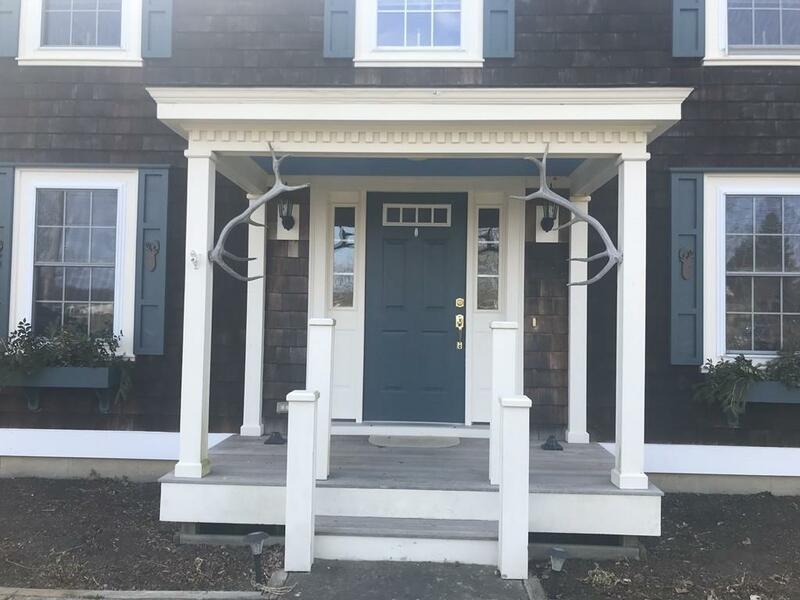 If you enjoy the outdoors, yet want to live a short distance to Colt State Park, the waterfront and the famous 4th of July parade, this custom built 3 bedroom colonial built by the owner/contractor is for you. 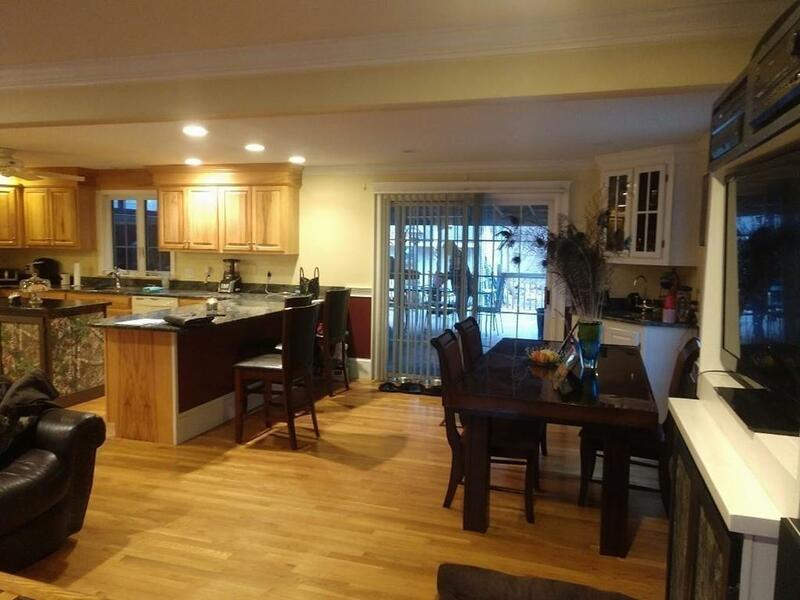 You will appreciate all the custom woodwork though out this home, the master suite w/walk in closet & private bath. The first level features a formal dining room, 1/2 bath & laundry PLUS the open floor plan living area provides a perfect place for entertaining! 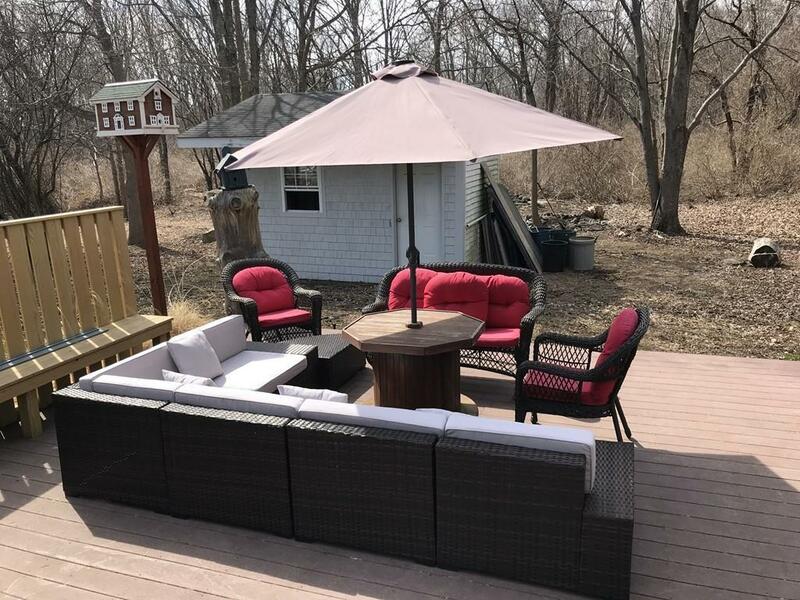 The very spacious living room has a built in wet bar, wood stove & custom built kitchen featuring wood cabinets, granite counters, breakfast bar & all appliances. Off the living room, an enormous covered mahogany deck allows for family fun in all types of weather. Step down to additional patio where you will relax in your jacuzzi & enjoy the backyard & fish pond. The conservation area which is adjacent to this property allows not only privacy, but musical sounds of birds & sights of nature. Listing courtesy of Carolyn Burton of Carolyn A. Burton & Associates. 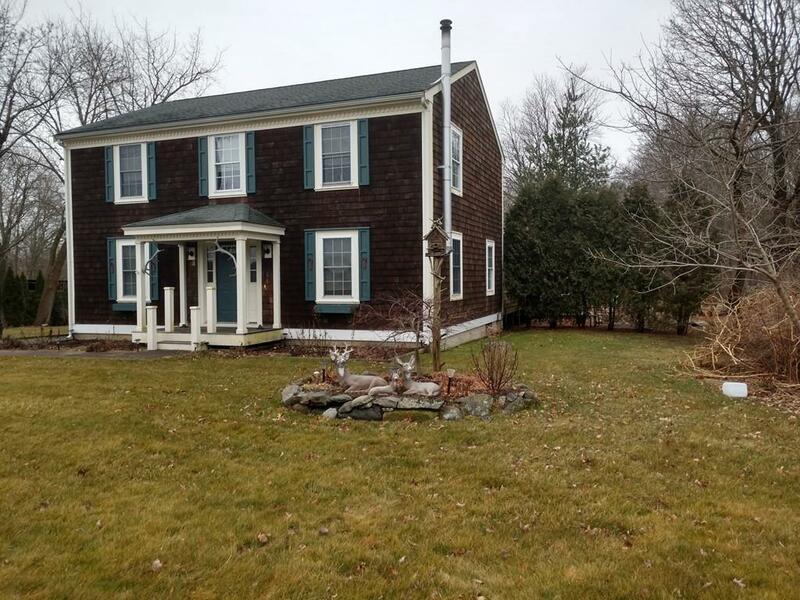 Listing provided courtesy of Carolyn Burton of Carolyn A. Burton & Associates.